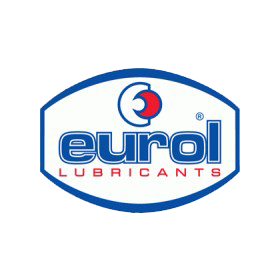 Auto Trade Chemicals Ltd. is a trading company established in 2004 in Plovdiv, Bulgaria with main activity: import and distribution of high quality chemical products for light and heavy duty fleet. Разполага със собствен транспорт и извършва доставки на цялата територия на Република България. The AdBlue project started in 2007. Our company is one of the first in Bulgaria to invest in the distribution of the product. 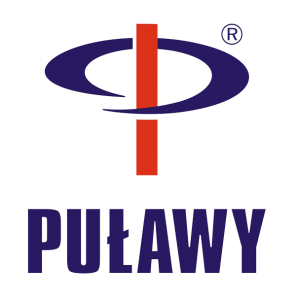 We are an authorized distributor of NOXy® for Bulgaria and we have a sub-licensee contract with ZA "PULAWY" S.A. - POLAND for distribution and advertising of AdBlue®1 with the brand NOXy®. Auto Trade Chemicals Ltd. has developed a strong distribution chain on the territory of the Republic of Bulgaria. Management and the main warehouse are situatedin Plovdiv. We are a reliable and long-lasting partner of many companies in the transport and construction industry, agricultural producers and importers of agricultural machinery, petrol station chains and heavy dutyt ruck parkings. 1 AdBlue® is a registered trademark of Verband der Automobilindustrie e.V. (VDA). For more information or order please check Contact Us.